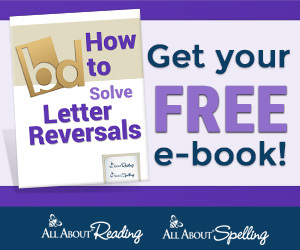 After my computer was dead for a little over week it is good to have it back! This week I am bringing you apple features in time for fall! 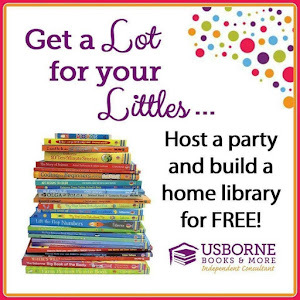 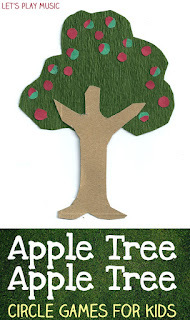 Embark on the Journey has a free Apple Themed Pre-K-1 Pack! 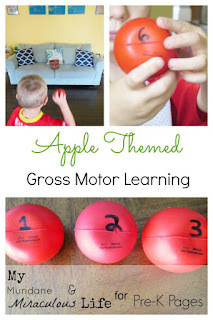 Pre-K Pages has great Apple Themed Gross Motor Ideas! 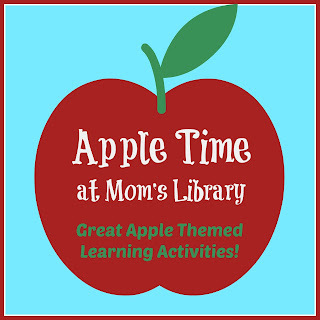 Let's Play Music has fun Apple Themed Circle Games for Kids! 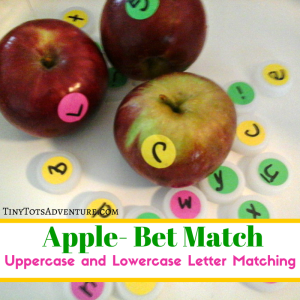 Tiny Tots Adventures has a fun Letter Matching Game along with other Apple Ideas! 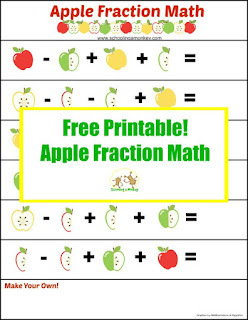 Schooling a Monkey has a free Apple Fraction Printable! 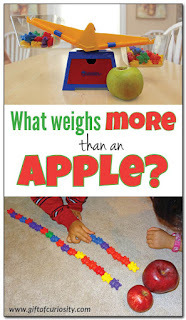 Gift of Curiosity determined what Weighed More then an Apple! 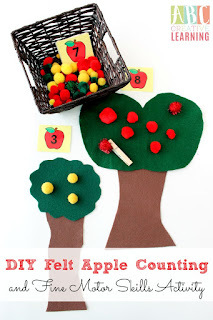 ABC Creative Learning has a fun Apple Counting Activity! 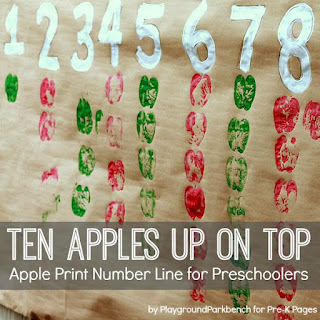 Pre-K Pages also shared an Apple Print Number Line! 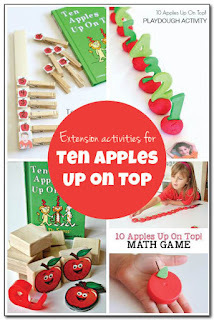 Gift of Curiosity has a collection of ideas to use with Ten Apples Up On Top! 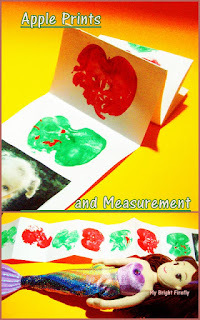 My Bright Firefly used Apple Prints to Measure! 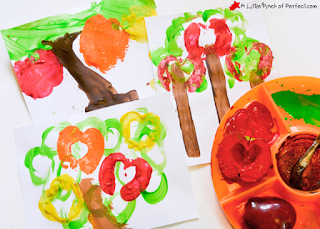 A Little Pinch of Perfect made Apple Tree Prints! 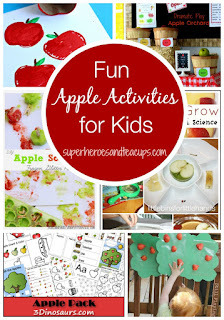 Superheros and Teacups collected a ton of great Apple Activities!